Guillem Sague is an Investment Manager at Nauta Capital based in Barcelona. He focuses on deal origination, due diligence and support of the portfolio companies. 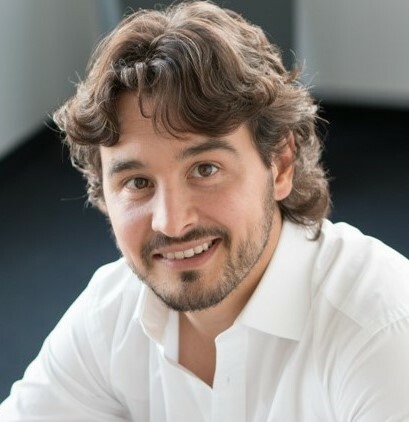 Prior to Nauta, Guillem was Senior Investment Manager at the High-Tech Gründerfonds, the largest Seed Fund in Germany where he managed a portfolio of eleven companies and performed over twenty transactions, including seed investments in fos4X, Soley and SimScale where he was member of the Board. Prior to that, he opened and managed a manufacturing plant in China as General Manager. Guillem received his PhD in Applied Physics from the Friedrich Wilhelm University of Bonn and his Degree in Physics from the UAB in Barcelona. In his free time he likes climbing, running and reading books about investments.